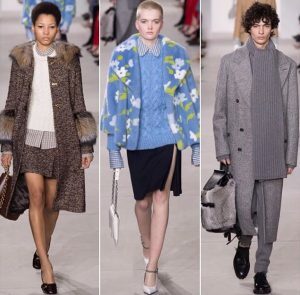 Fur has a timeless appeal and bestows the wearer a good look whether it’s a fur vest, fur coats, et cetera. they are usually made with outstanding craftsmanship and it is revered for giving one warmth while at the same time looking stylish and elegant. Most of the fur coats and fur vests are made of very high quality and backed by reliability, versatility and classic. This could possibly explain why luxurious furs are usually worn by socialites, celebrities, hip hop artists etc. in addition to this, it is a symbol of status as the socialites and royalty have worn it for many generations. 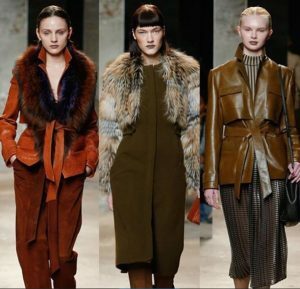 The recent fashion weeks held in New York had a complete selection of the finest fashion fur coats which comprised of full length mink coats, mink strollers, mink jackets, fox jackets not to mention mink strollers and chinchilla coat. These are usually some of the softest in furs and sold at very attractive prices. An example is the chinchilla coat which are usually made from a kind of fur that is actually thirty times softer than human air. The mink coats are also not just soft but also have an insulating property. 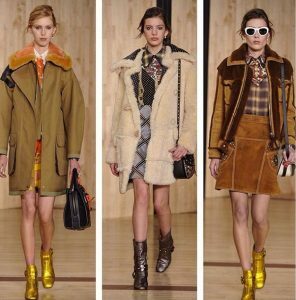 Made with classic furs, most of the garments were made to suit the trending fashions and also managed to blend with traditional designs. The designer furs came from different parts of the world including Italian designed fur huts, French fur garments including those from New York. So whether you were looking for a fine fur coat, a lamb leather jacket the recent fashion week had something for you. Thus, whatever your style is, there will always be a fur garment that will complement your wardrobe. However, if you cannot see what you are looking for or prefer a specific color, you could always make a call and get customized garments. We assure you of unique craftsmanship that result in high quality coats and accessories that you can adorn to fit whichever occasion. Moreover, the fur coats, fur vest, mink coats, mink strollers and the other types of fur jackets and fur coats are usually the best form of gift that you can give to a loved one. Whether it’s that Christmas gift, your anniversary, birthday gift or basically just sending out a message of ‘l love you’, surprise them with fur coat or fur jacket. So what are you waiting for? Simply indulge yourself in one today!